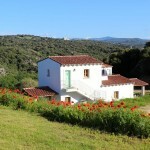 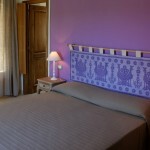 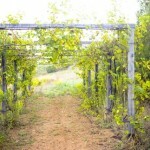 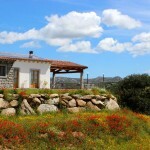 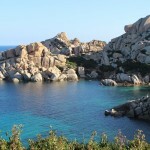 Get ready to discover ancient scents and experience a genuine and pristine corner of Sardinia. 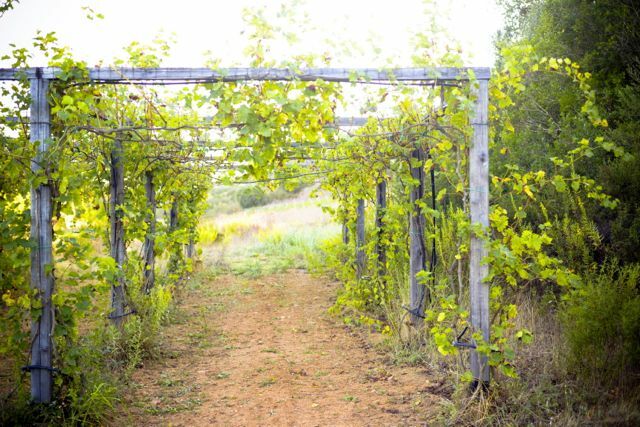 You will be surrounded by the taste and elegance of pure nature. 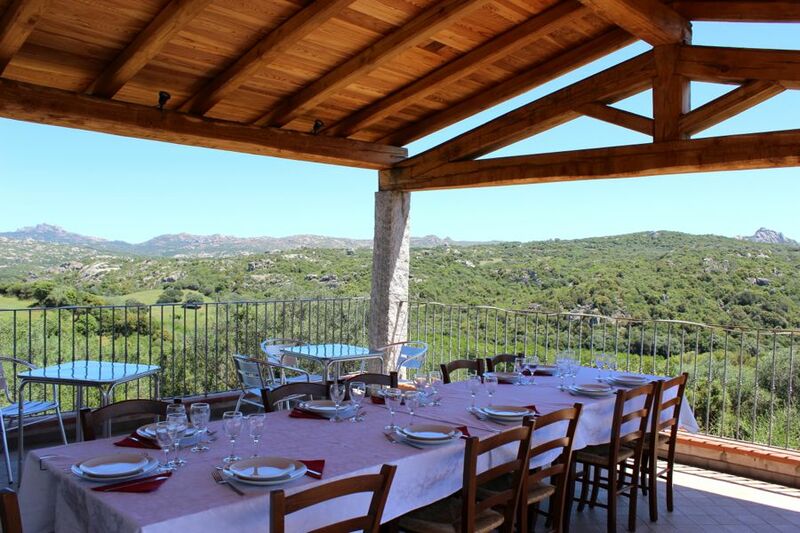 The Farmhouse Terre di l’Alcu, built with natural and environmental-friendly materials, has been created to accommodate guests in harmony with the surrounding landscape. 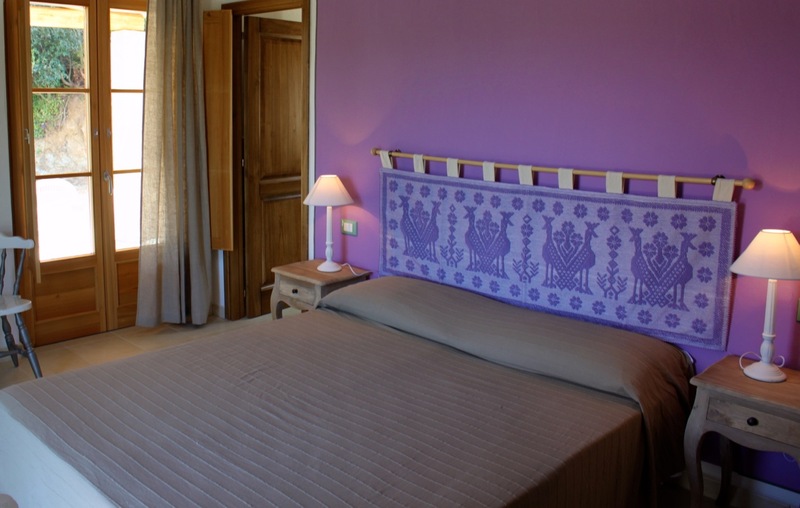 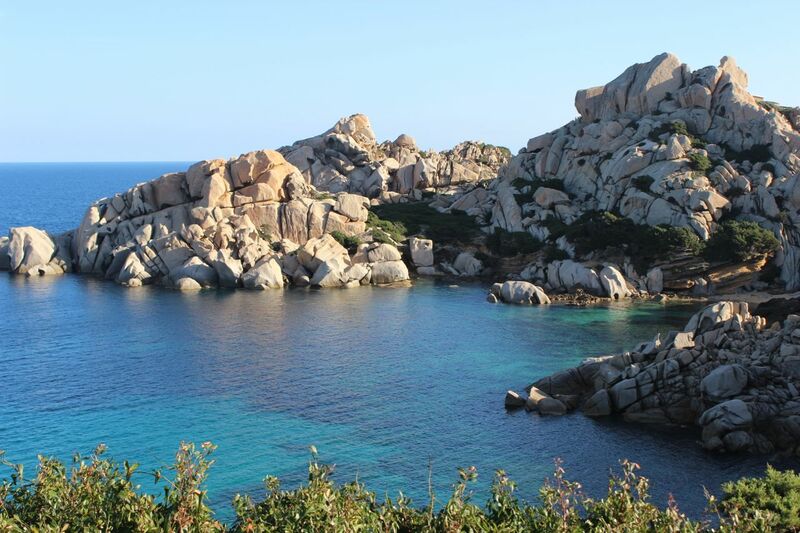 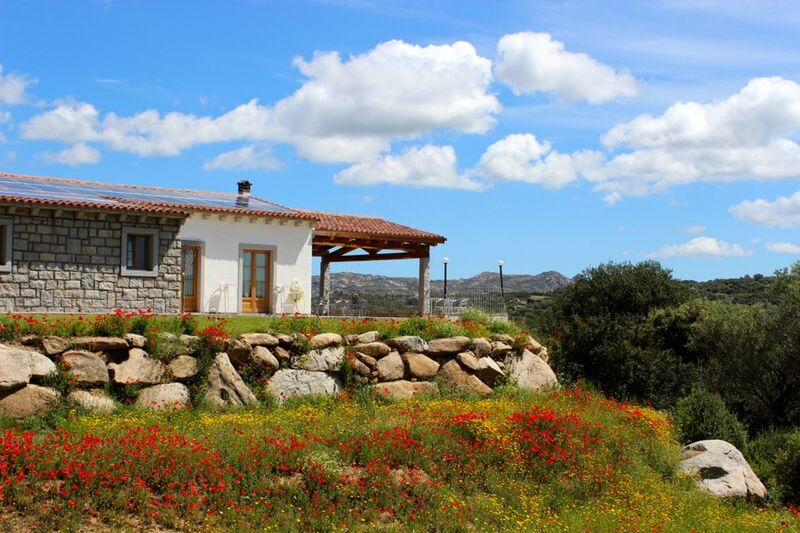 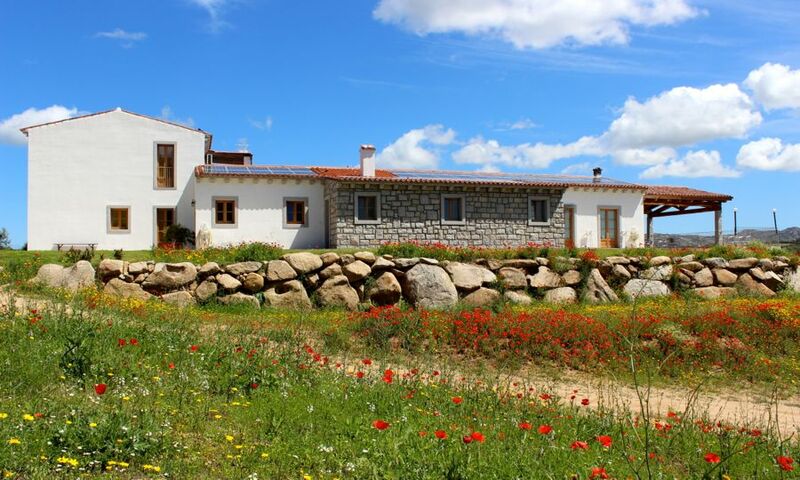 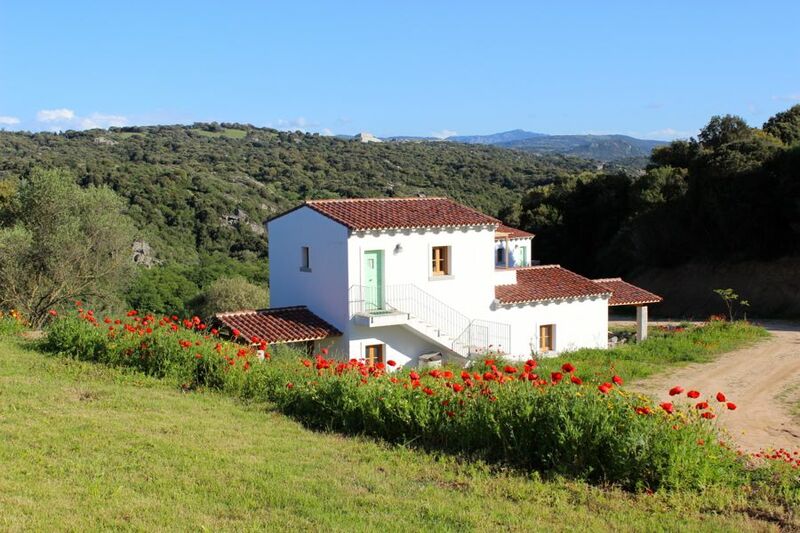 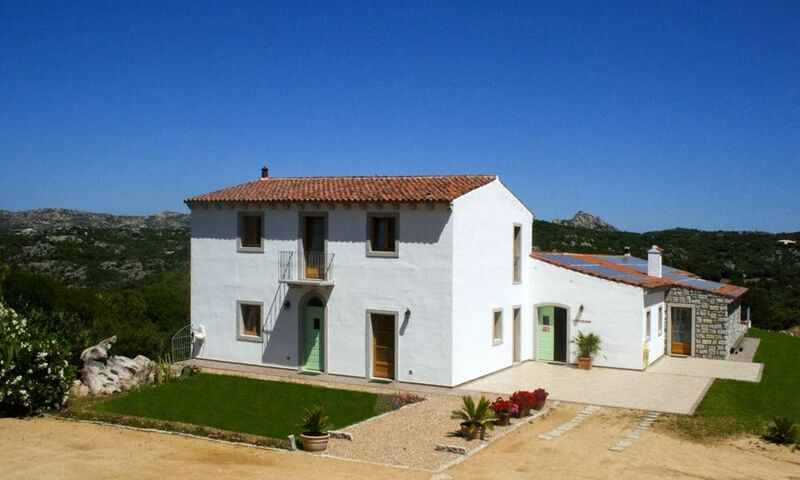 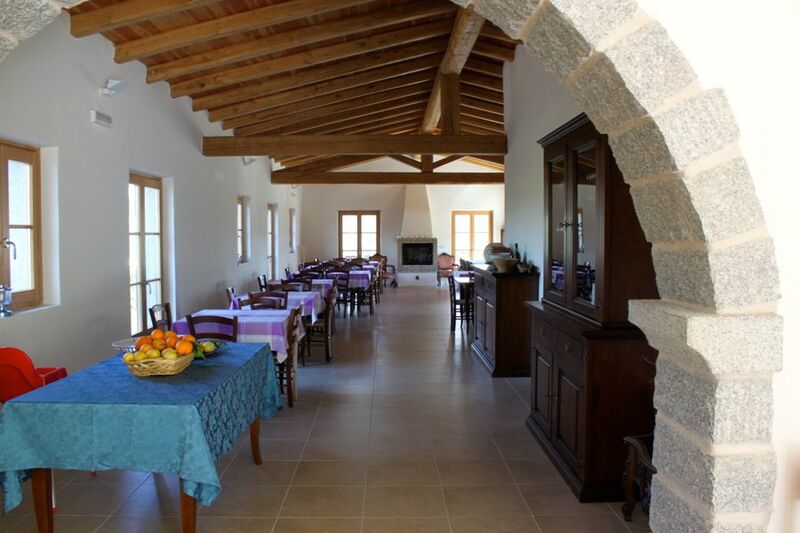 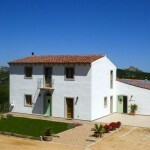 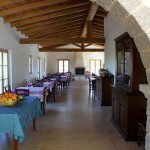 The farmhouse is located in a strategic position to explore and experience this region and dive into the most beautiful beaches of Sardinia, just a few minutes drive away: Isola dei Gabbiani, Palau, La Maddalena Archipelago, Rena Majore, Santa Teresa di Gallura and the Costa Smeralda. 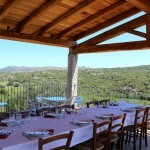 There is a large panoramic terrace to enjoy great breakfasts while enjoying the scenery and a cozy inner room.